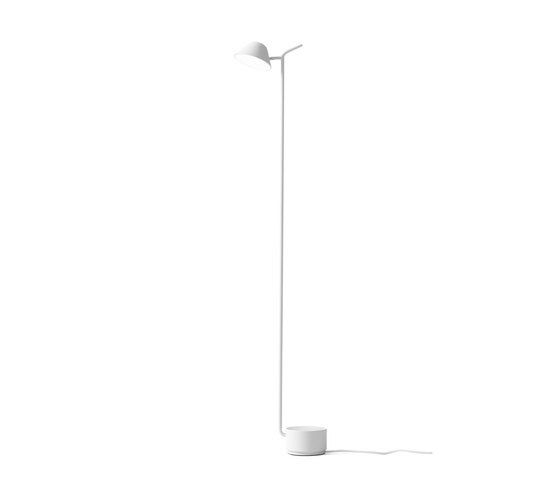 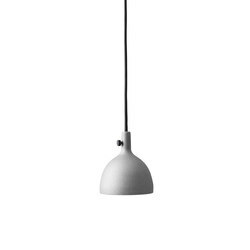 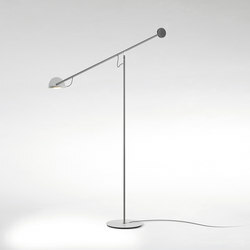 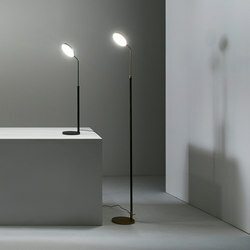 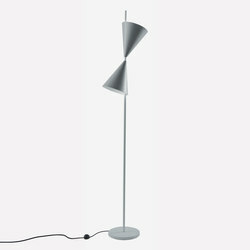 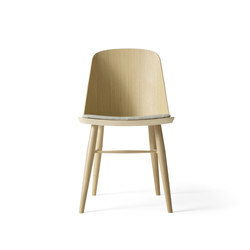 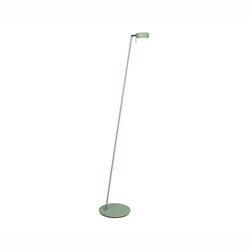 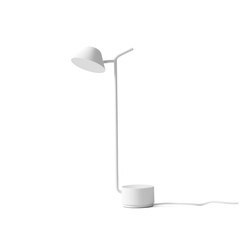 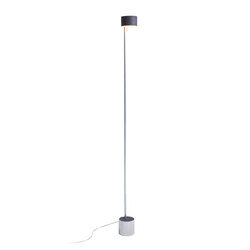 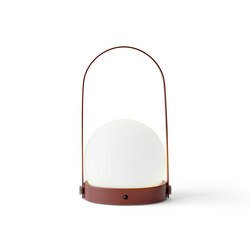 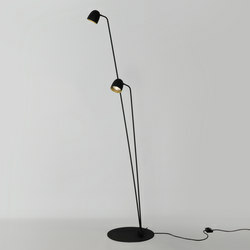 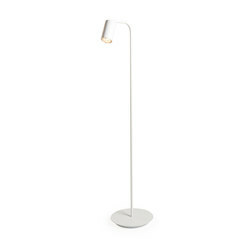 Peek Floor Lamp is simplistic, humble and somewhat quirky in its form. 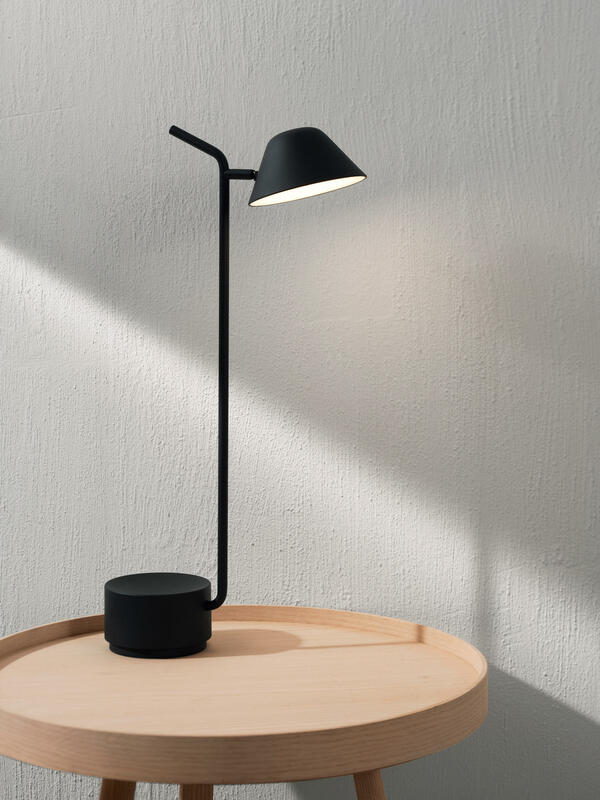 Designed by Jonas Wagell, as an extension to Peek Table Lamp, Jonas wanted to create an object that expressed personality and encouraged intuitive engagement. 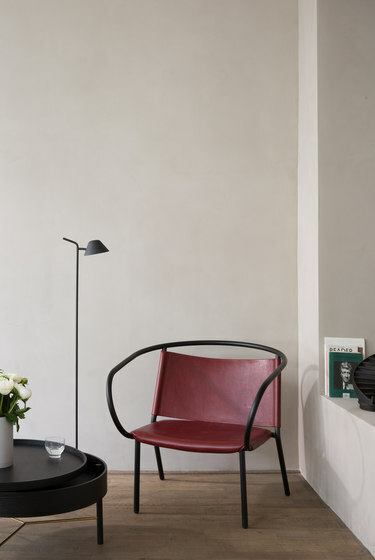 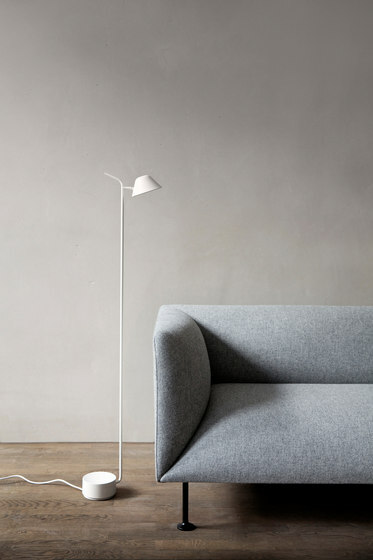 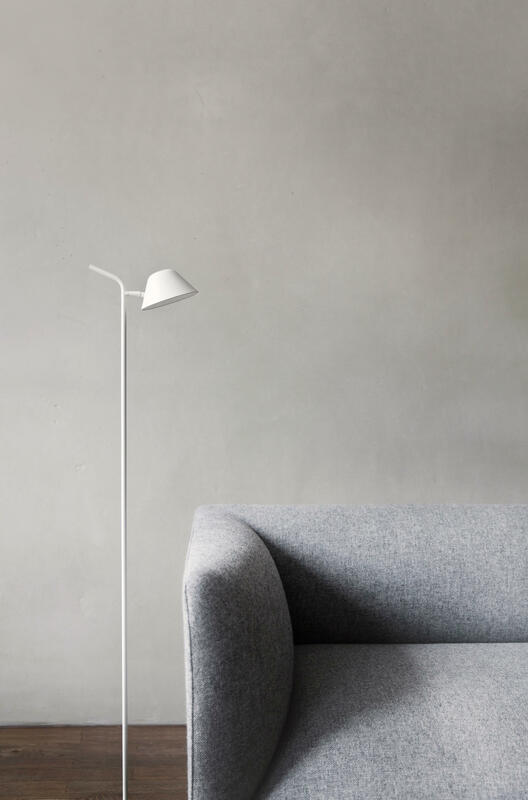 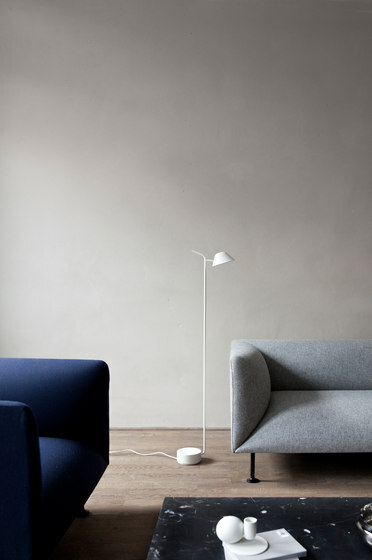 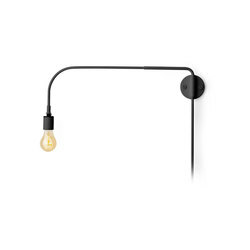 Made up of only three components, the lamp has a heavy base with a long slender stem and a shade which gracefully peeks over the back of a sofa or armchair. 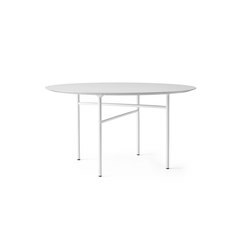 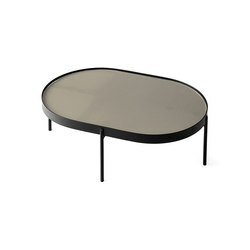 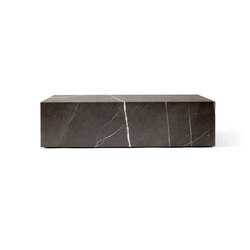 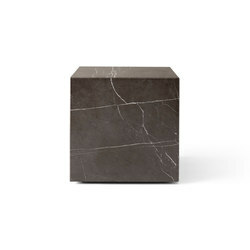 The base comes with a concave feature creating a small storage space for the essential stationary, jewellery and other small items. 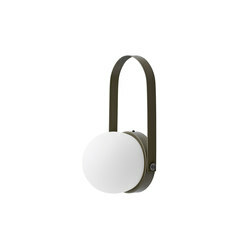 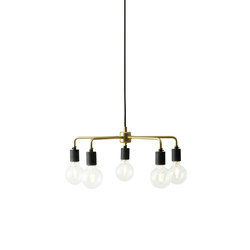 The tip of the stem, as well as being a design feature, also doubles up as a functional dimmer.